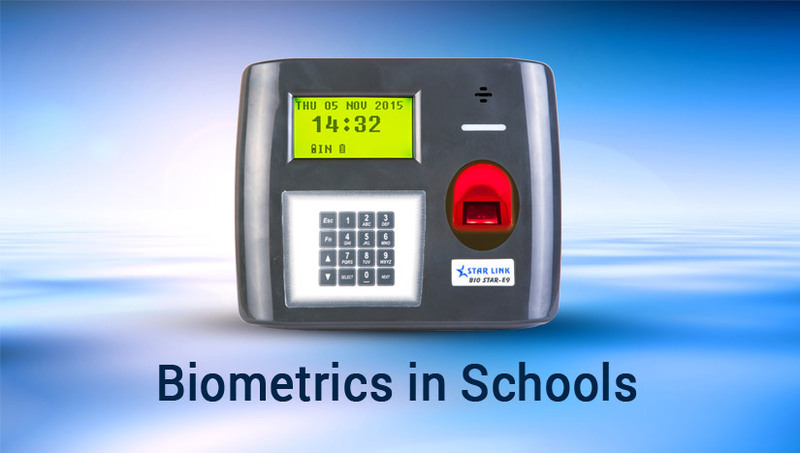 The use of biometric controls are no longer restricted to the field of national security. Without waves and debates, it is now the part of our daily life and that of our children. Biometric is the authentication of a person by his unique characteristics of the human body: the structure of the iris, the fingerprint and so on.